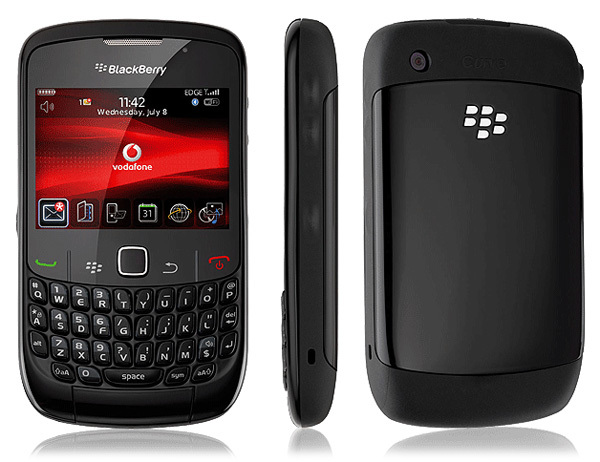 The BlackBerry Curve 8520 is an affordable smart phone released in 2009. It was designed as an all-purpose, no-nonsense business phone targeted at the adult market. If you own this phone and begin to notice intermittent freezing, applications hanging or other problems, it could be time to perform a master reset on your phone. Most of these problems come from software errors that accumulate normally over time, and a hard reset removes them by reinstalling the operating system of the phone. For several years after its release, the Curve 8520 has remained the bottom-line smart phone available on Blackberry’s product line. It was engineered for reliability and simplicity, and this is reflected both in its low price and lack of advanced features. The addition of the instantly recognizable QWERTY keyboard largely removes the need for a touch screen interface, which saves a great deal on manufacturing costs while also making the phone better suited to messaging and email-writing than many of its competitors. The phone also features the additional option of up to 32 GB of MicroSD card space, and this will be important to be aware of because the factory reset procedure will erase all of your personal data. All internal data on your phone including your contacts, messages, and third-party applications will be deleted. Data on your MicroSD card can be saved by removing the card prior to reset. If you do not have a MicroSD card, you can also backup your data through a USB connection to your computer. Checkmark the available boxes, confirm you selection and let the reset take place. If you’d like to perform the manual reset, a method which implies opening your phone’s internal memory through a USB connection to your PC and re-installing the operating system from there, the steps are outlined below. First, download the latest version of Blackberry Desktop Software and install on your PC. Plug in your BlackBerry Curve 8520 through USB and the software will detect it and open. Enter the main menu and select Reset To Factory Settings, confirm and wait. The computer will issue a prompt telling you that the phone is ready. The benefit of the second method is that you can backup, reset and restore your phone all in one sitting, which is highly convenient and doesn’t take a lot of time to complete. Once your data is restored you’re ready to use your BlackBerry as if it were brand new.